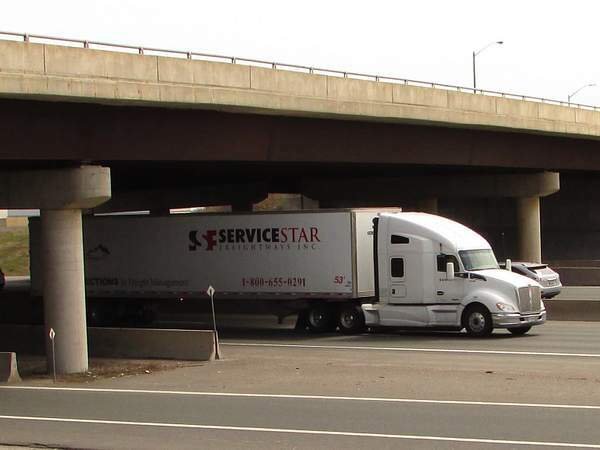 Servicestar is based in Bradford Ontario. 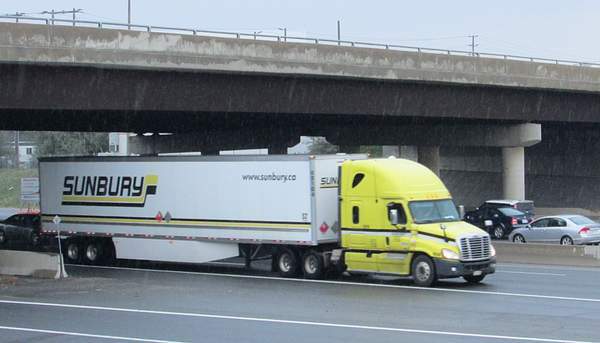 Sunbury Transport is based in St John NB and is owned by JD Irving . It is a full load carrier. 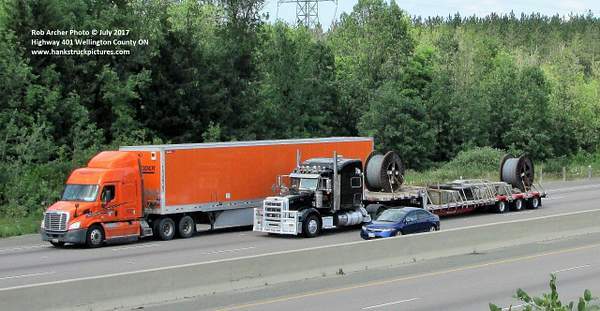 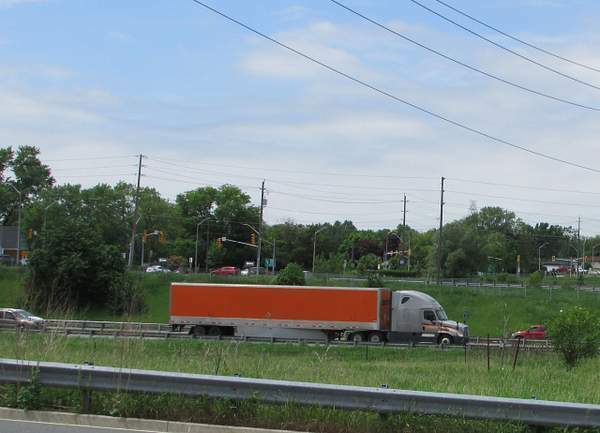 Likely heading to Niagara border from the Guelph DC on Highway 403 east from Highway 6 and will merge to QEW at Burlington. 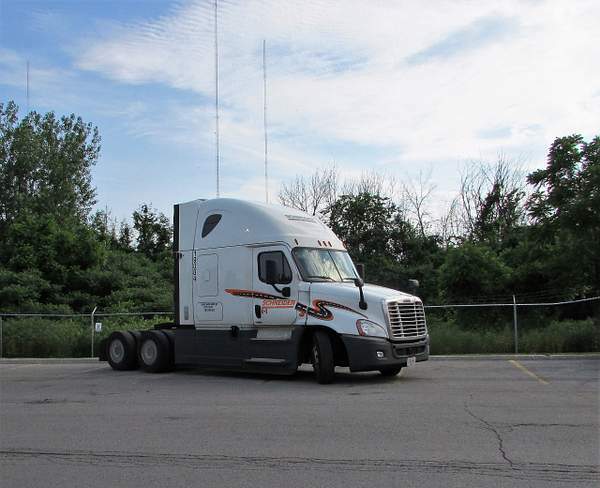 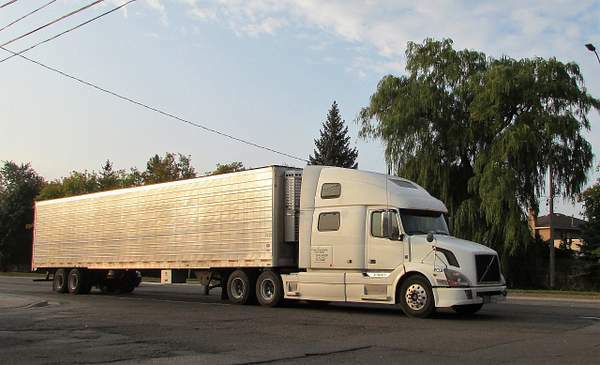 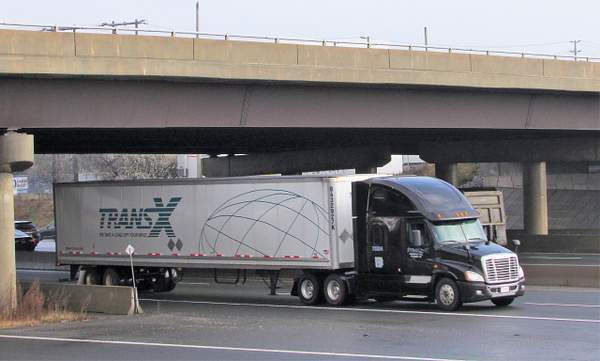 Based in Brampton - is Toronto delivery agent for several USA LTL including Old Dominion and USF. 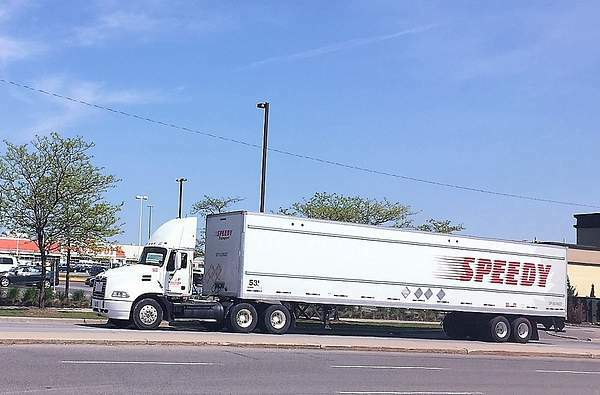 Stratus Transport from Montreal pulling a TransX dry van trailer . 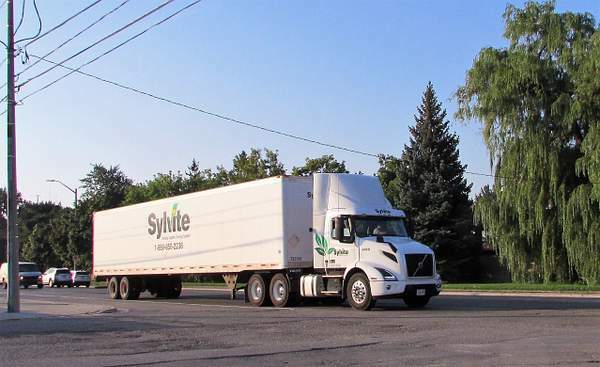 Sylvite Transportation based in Burlington.